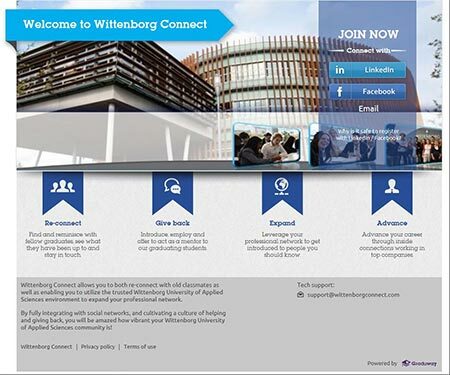 Wittenborg maintains relations with its Alumni and Partners, bringing them together online and in person. The Alumni association keeps contact through its Linkedin area, exchanging news of careers and jobs. 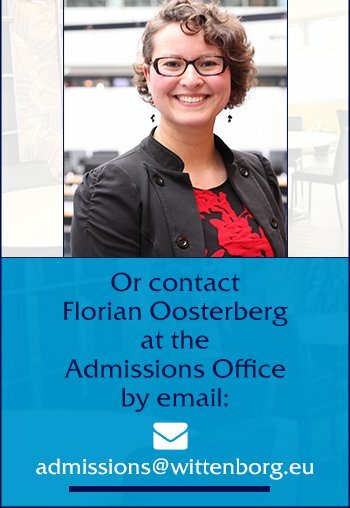 Wittenborg’s Alumni keep contact through Wittenborg Connect. Maintaining contact with the academics, with fellow graduates, with new students, with companies and business organizations is an excellent opportunity for graduated students to continue forming and nurturing the business network they developed within their studies. 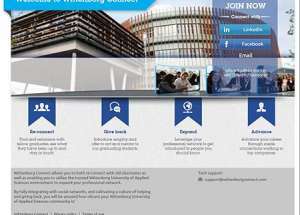 Wittenborg’s Partners are important to help shape the development of business programmes, and offer valuable work placement places to students.